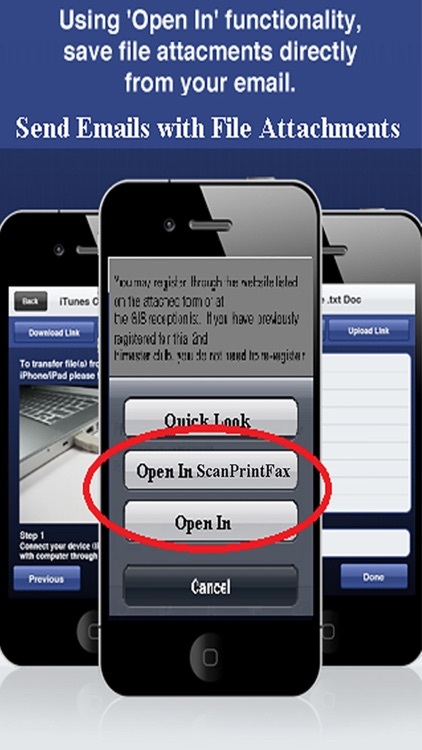 This app turns your iPhone or iPad into a handy scanner, fax or an air printer in your pocket. 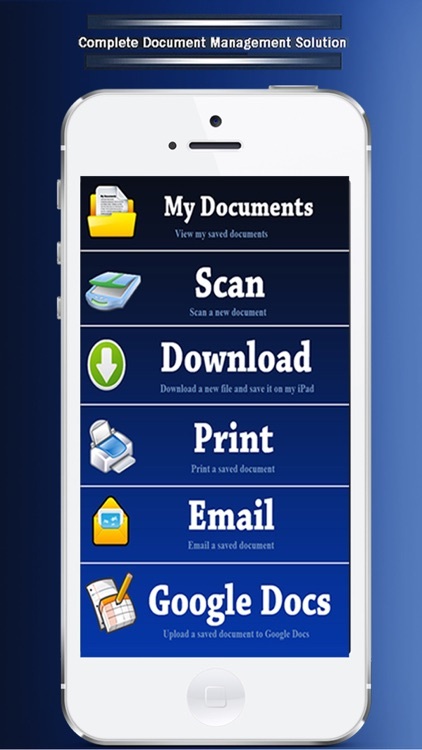 It lets you scan high quality multi-page documents, print it to any AirPrint capable printer in your wifi network, email it or save it to a document folder on your device, post it to Google Docs or fax it to any fax number, directly from your iPhone, iPad or iPod Touch. 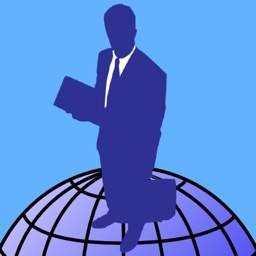 A highly useful app designed for individual or businesses use. 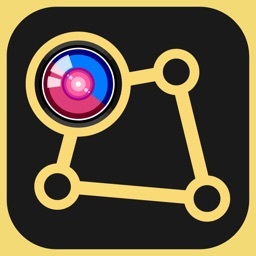 The app pays for its own price in the first few uses. 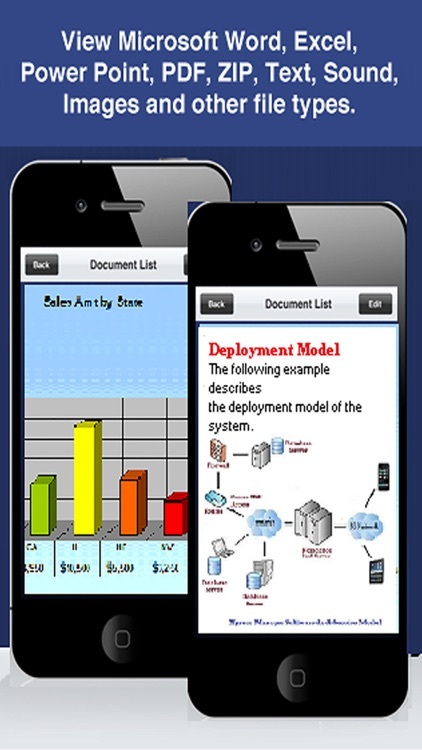 Rated by users as one of the most useful app in the Utilities and Productivity categories. 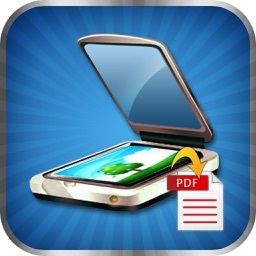 * High quality multi-page document scanner with option to convert documents into PDF or image format. Built-in image quality processing and size adjustment. 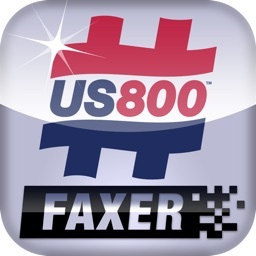 * Fax document directly from the app. 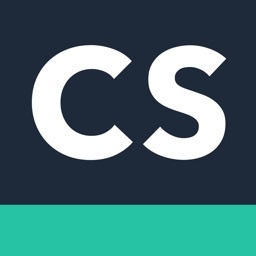 * Email documents directly from the app. 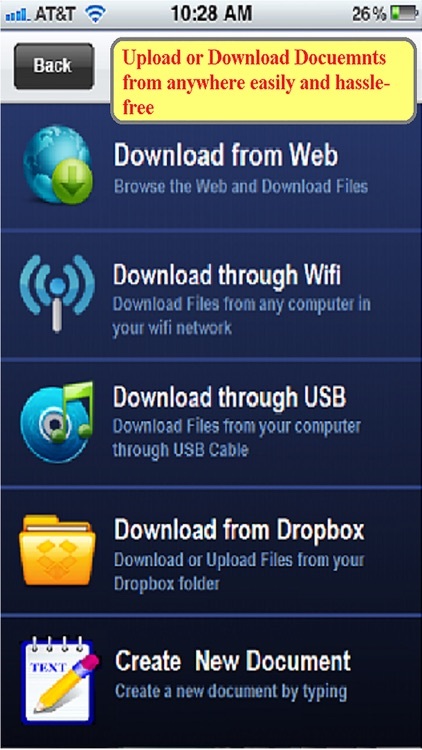 * Print documents to any AirPrint capable printer in your wifi network. Please see the notes below on how to setup printer for AirPrint. * Convert scanned documents to text through integration with Google's OCR feature. 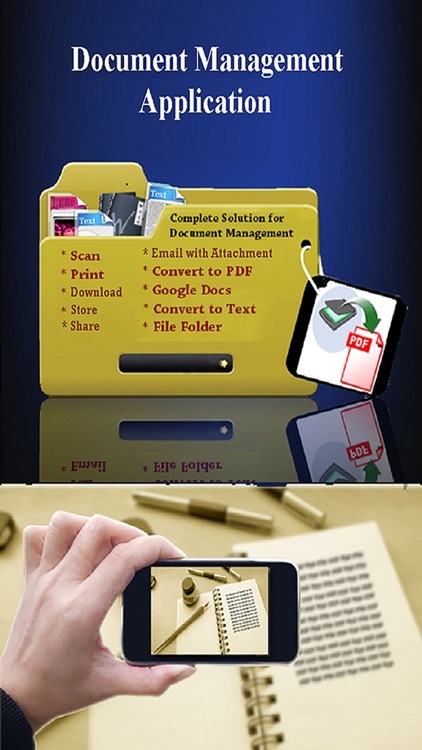 * Managed your scanned documents in a built-in file folder. 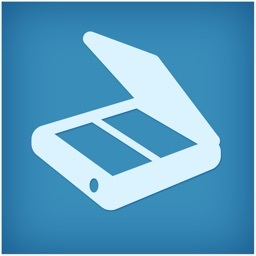 * Built-in feature to process and adjust image quality.